Roller Dames are a limited collection of roller girl pin-up artwork from Bombshell Comics cartoonist, Mike Jasorka. Today, Mike is still carrying his tradition on the west coast (California) and hopes to not only promote and sell his fine art collection of roller girls, but he hopes to bring families back to the traditional recreation of roller skating. 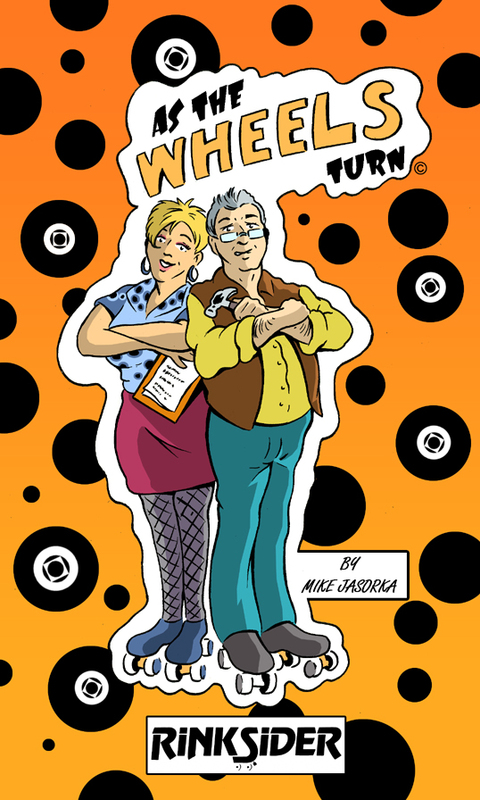 strip, "As The Wheels Turn"
A story of a young entrepreneurial daughter and her soon-to-retire father on a quest to successfully build their roller rink business, "Roller-Ville" in New Jersey.